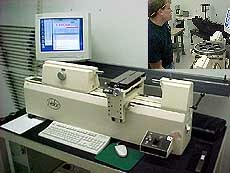 HJM Precision, Inc. offers calibration and repair services for your instrument inventory. Measurement data is critical in the managing of any product. The data is only of value if the devices used are calibrated to insure accuracy. ft.-lbs.| in.-lbs. & in.| ozs.